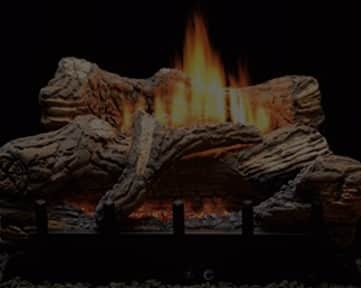 Total Home Supply is your number one source for gas fireplace logs. 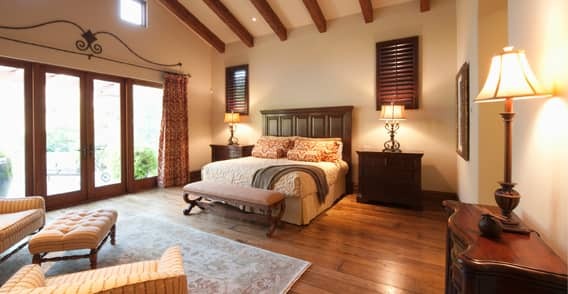 Whether you are looking to heat a room or just add ambience, we have the solution for you. 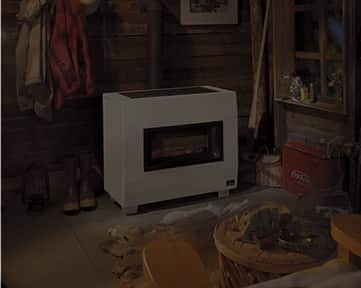 Plan ahead and shop our extensive selection of heating products for homes and businesses. Don’t wait until winter to get warm! 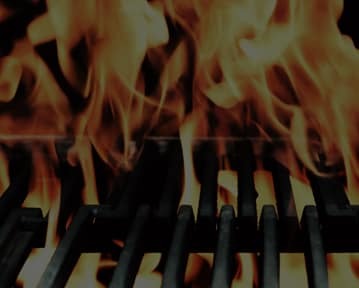 We carry a wide selection of outdoor gas grills as well as charcoal smokers to help you get the BBQ setup of your dreams. We grill all year long and you should too! Our secure site is the best way to shop for your heating and cooling needs. Browse our extensive selection of products from the top brands. We bring exceptional experience and service to consumers and contractors alike, nationwide. Total Home Supply is your total home and business source for air conditioners, heaters, fireplaces, and more. We have all the top brands available including LG, Amana, Daikin, Reznor, RH Peterson, and White Mountain Hearth. 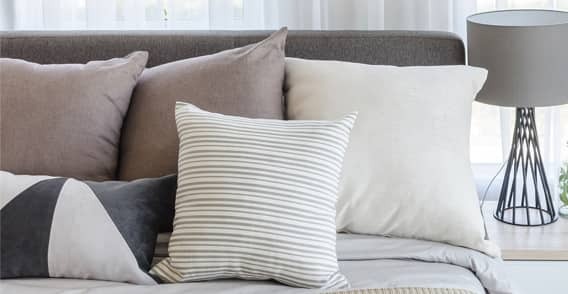 Start making your home or business more comfortable today! Total Home Supply was founded in 2010 by a group of disgruntled people working for other Internet companies. We were not happy with the direction other companies were going in and wanted to make our own ideas come to life. We strive to be the most knowledgeable company on the internet while still bringing you the best prices possible on thousands of different items for your home and business. We are all trained on the products we sell so that we can help you before, during, and after your purchase. 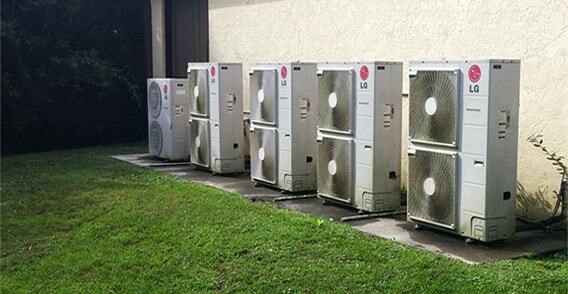 Ductless mini splits are one of the most popular AC choices for homeowners and businesses alike. 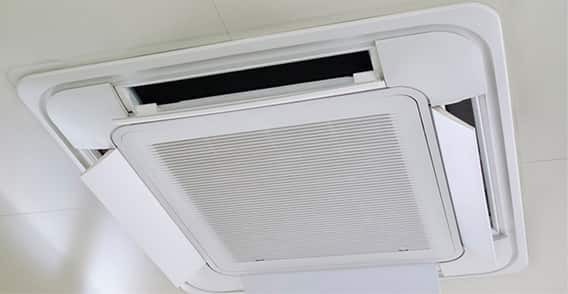 Installing ductless mini splits requires a high level of electrical knowledge in order for the job to be done safely and without harm to yourself or the unit.